The Avro CF-105 Arrow was the most technologically advanced fighter at the time of its design. Its revolutionary delta wing design, coupled with the advanced and powerful Iroquois engines meant that this was one of the fastest aircraft built at the time. 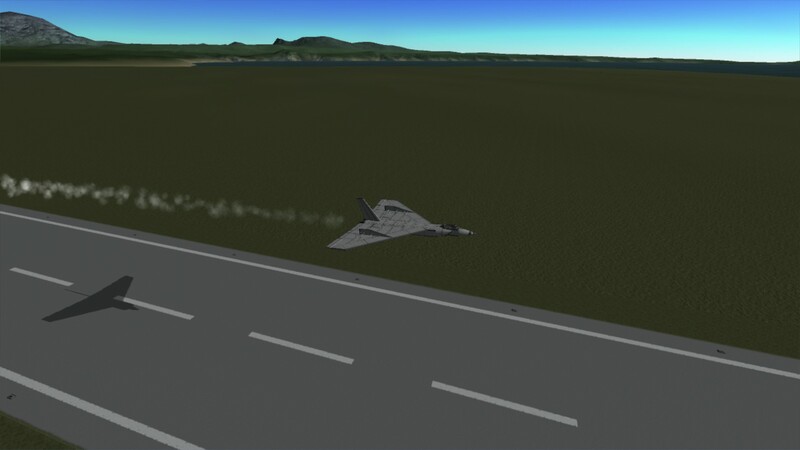 Unfortunately, due to a controversial decision by the nation’s government at the time, the project was scrapped, and all airframes and tools were destroyed, along with most of the plans. The only survivor today is the cockpit of one of the Arrows, preserved in the Canadian Air and Space Museum. OPERATION NOTES: This model does not achieve nearly the performance of the original Arrow, despite being near the same weight. 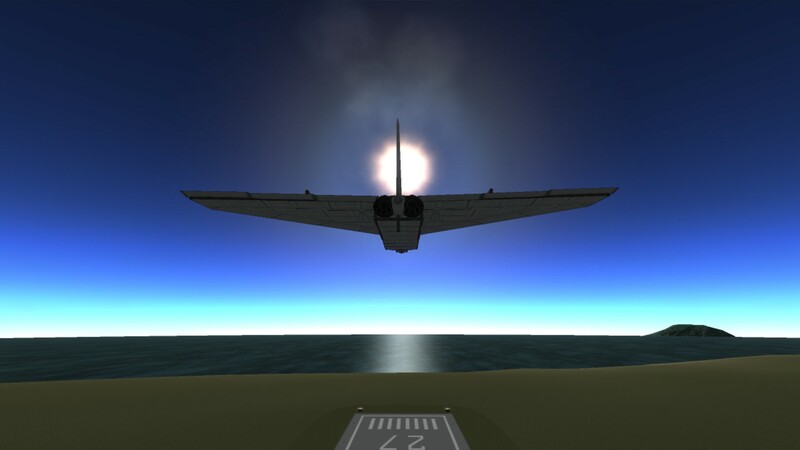 The stock turbojets are simply not powerful enough to move this at the original 555 m/s top speed. It also handles pretty badly, due to the large modular wings, but it’s cool to look at. A stock aircraft called CF-105 Arrow. 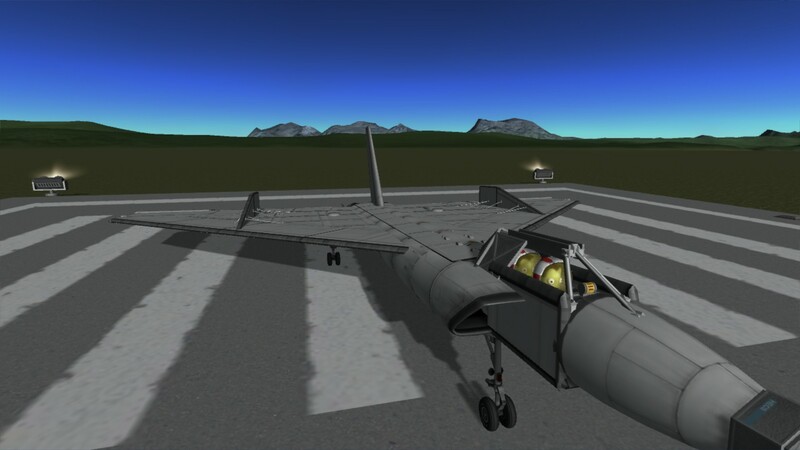 Built with 233 of the finest parts, its root part is MK1Fuselage.